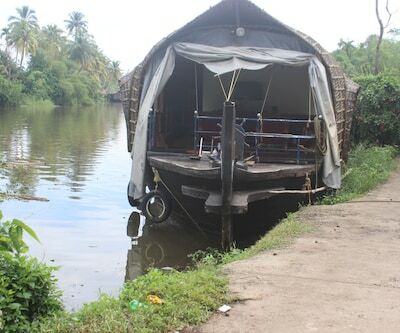 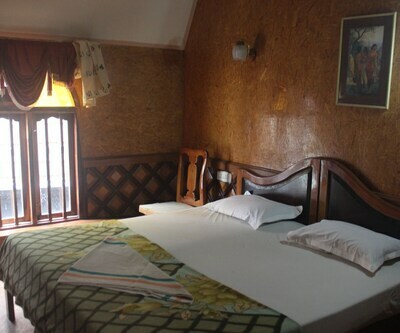 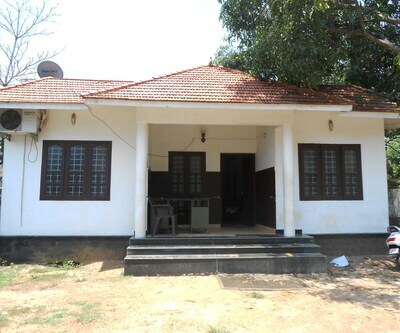 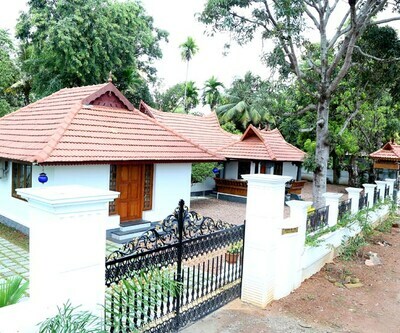 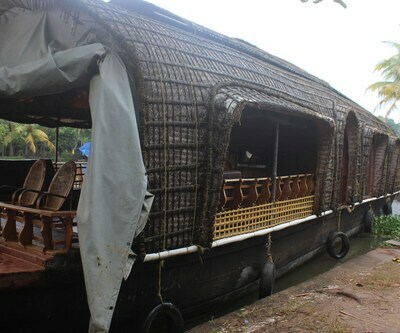 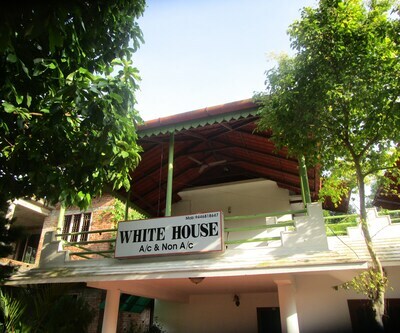 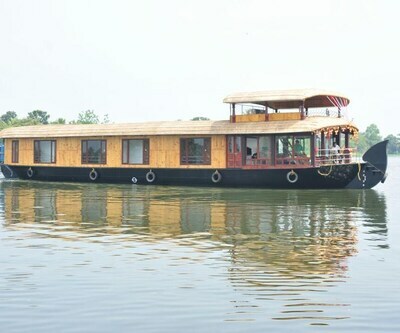 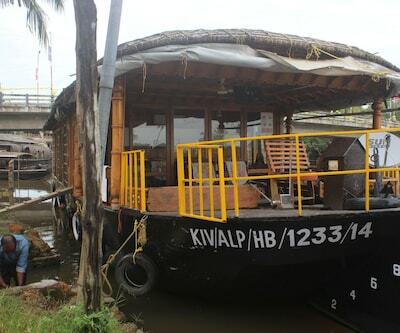 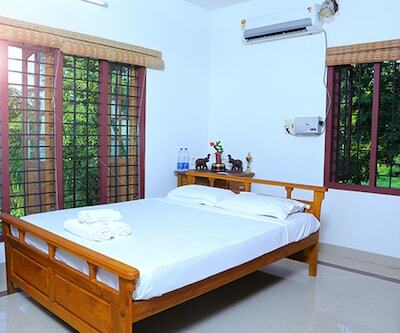 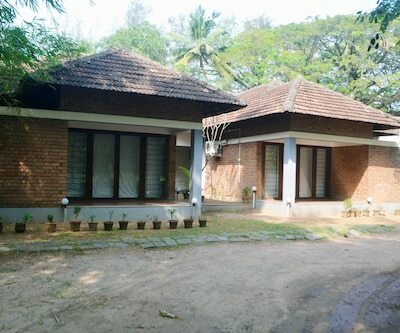 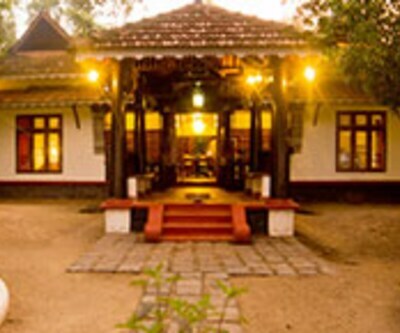 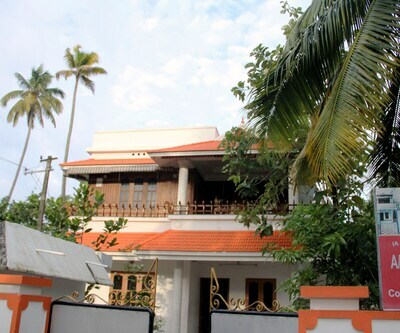 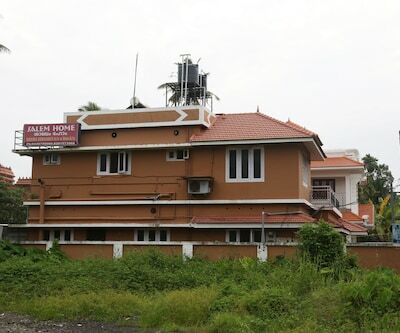 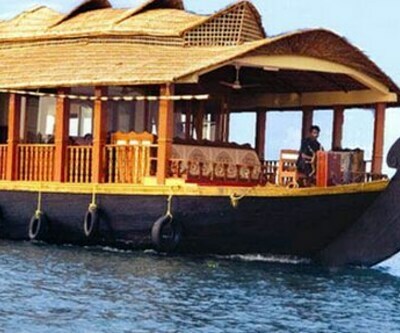 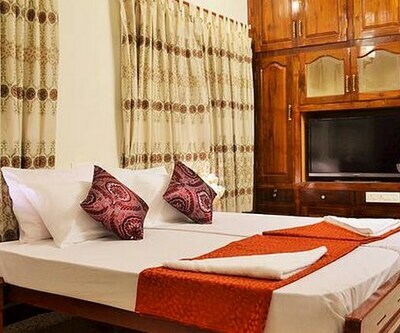 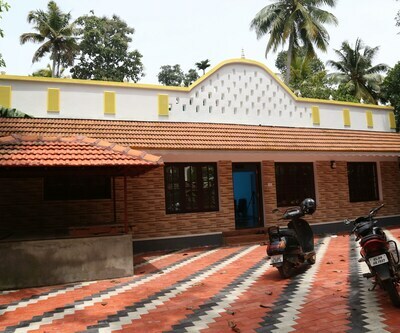 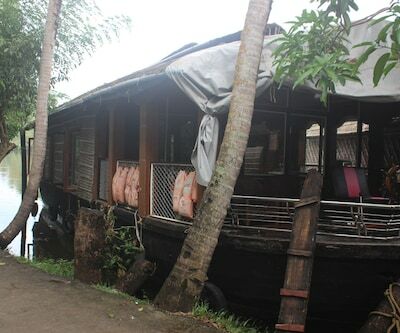 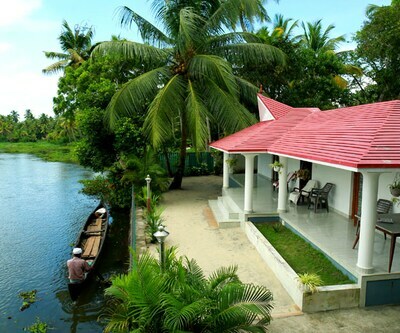 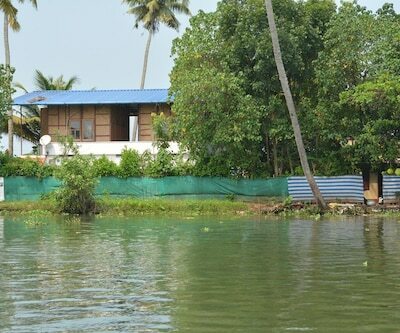 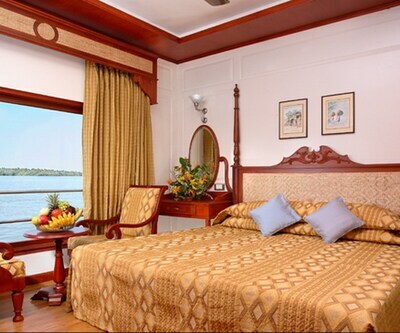 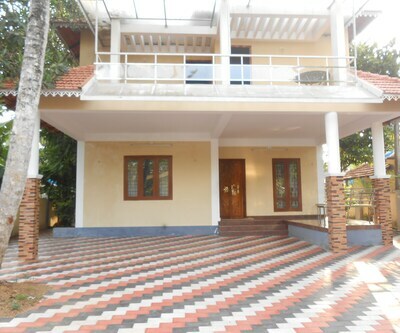 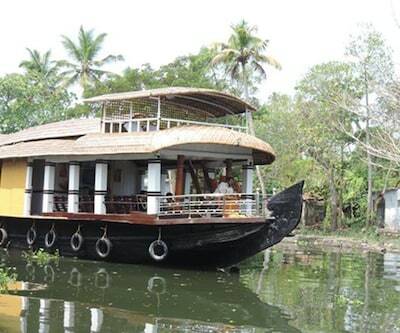 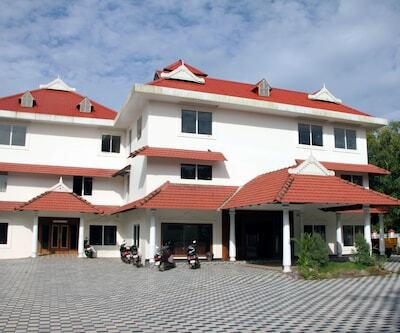 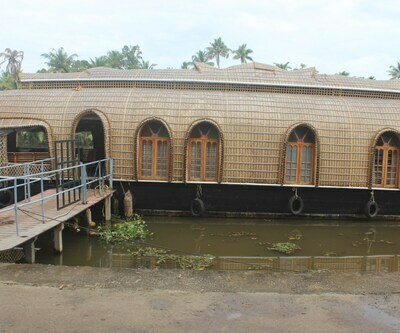 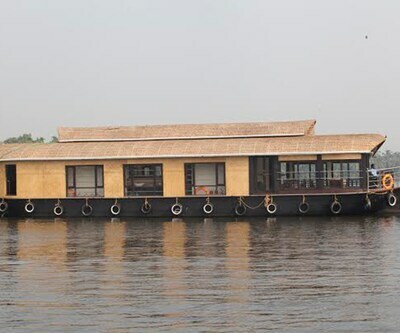 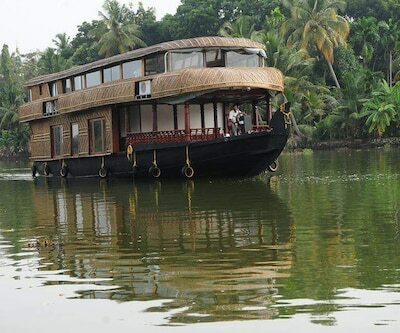 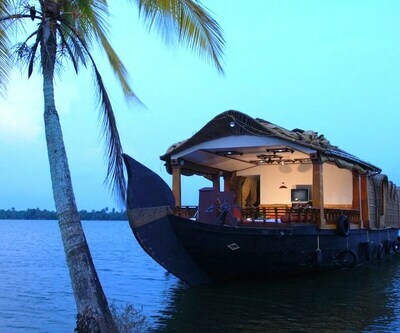 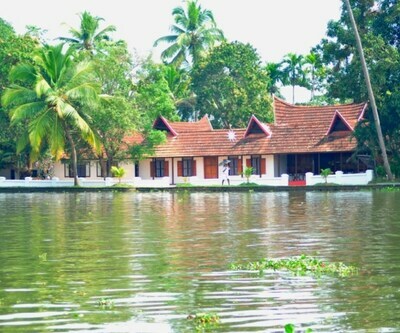 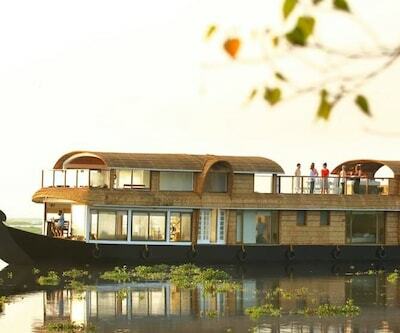 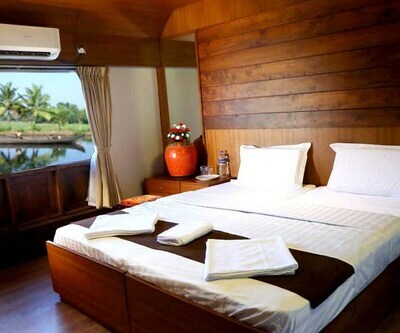 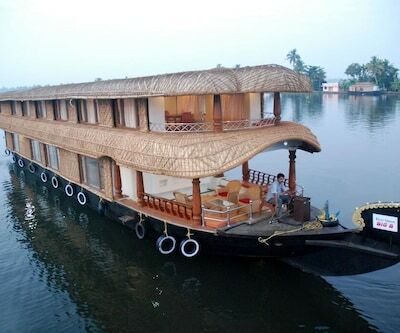 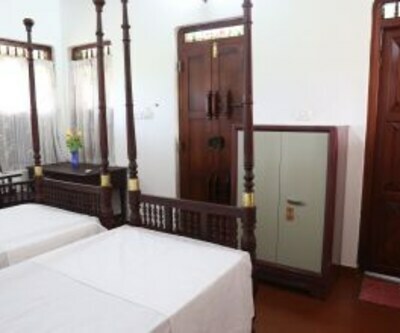 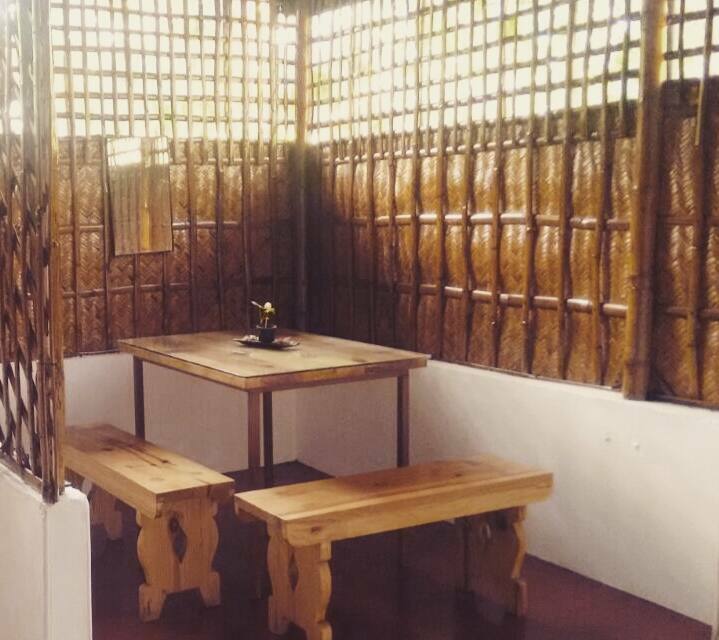 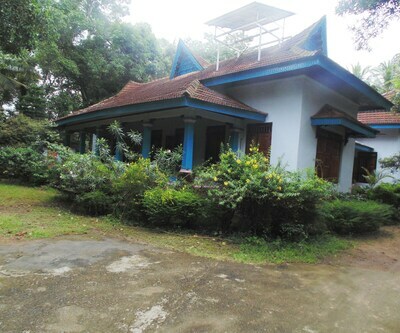 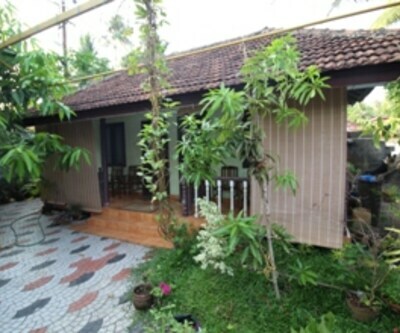 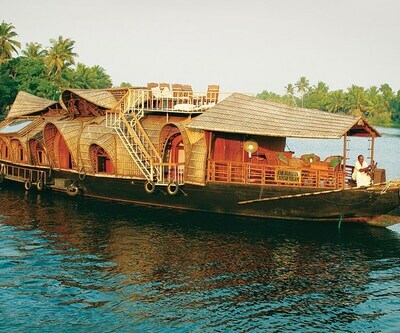 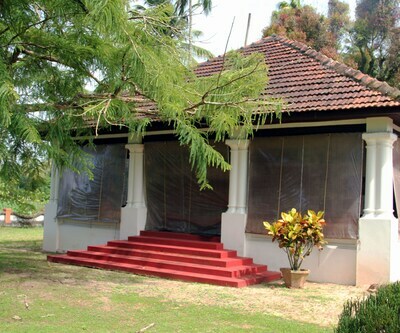 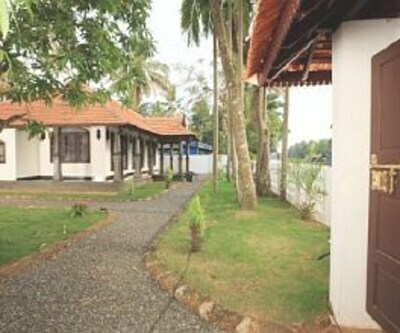 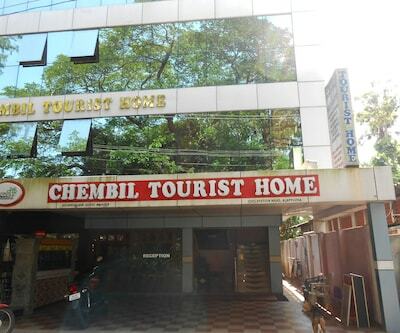 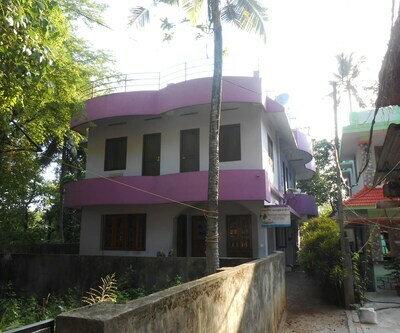 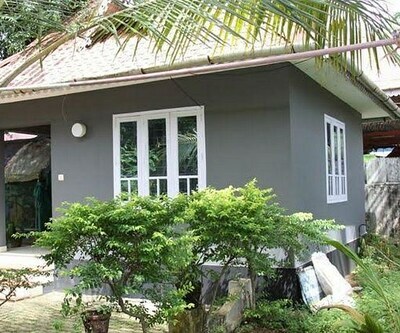 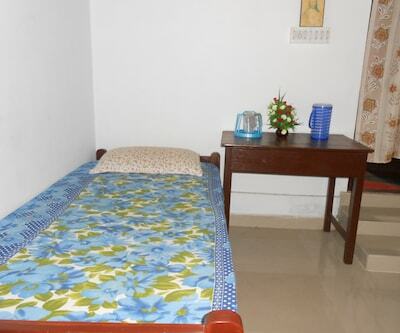 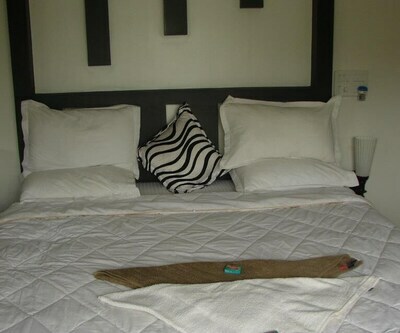 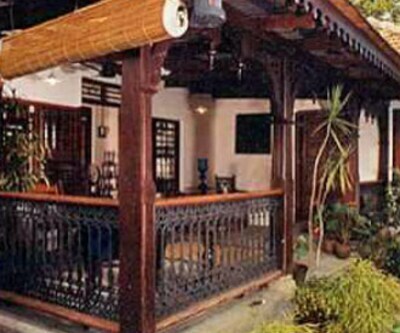 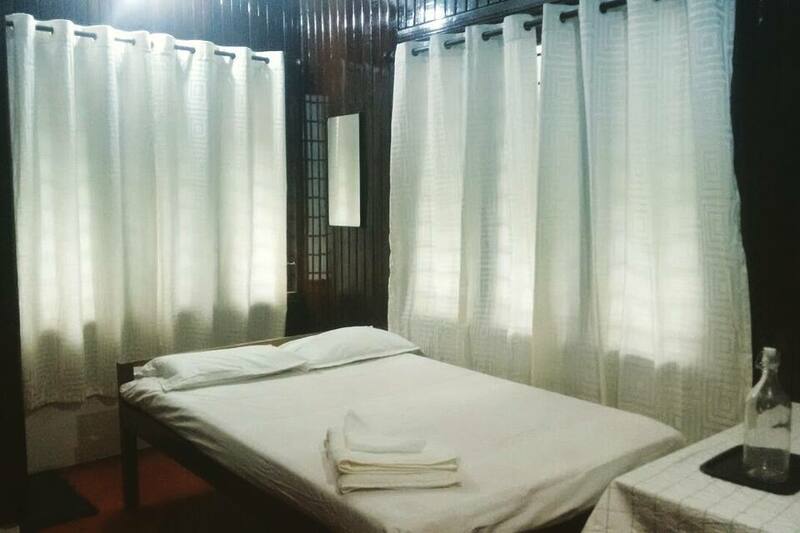 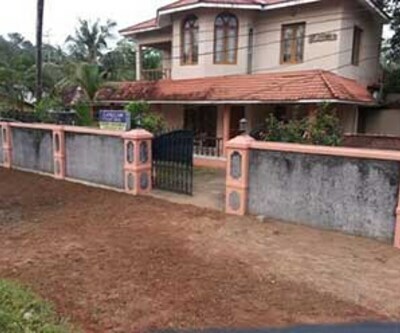 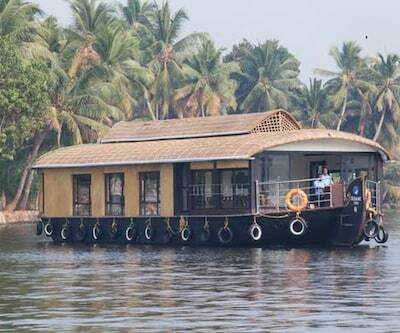 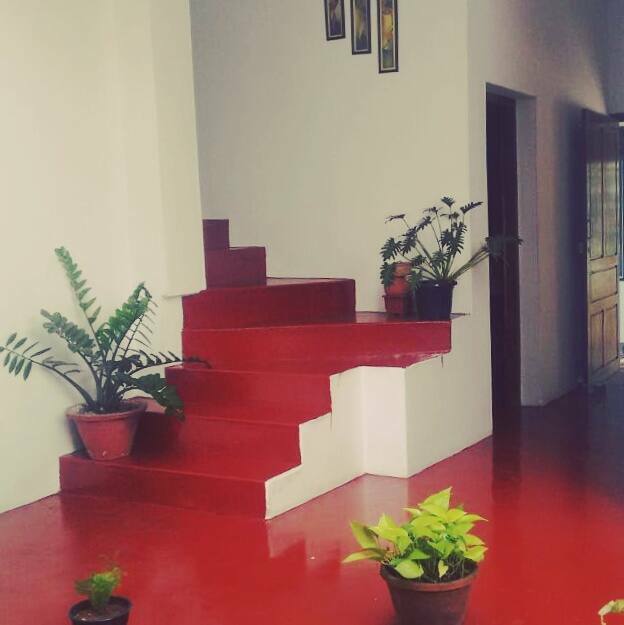 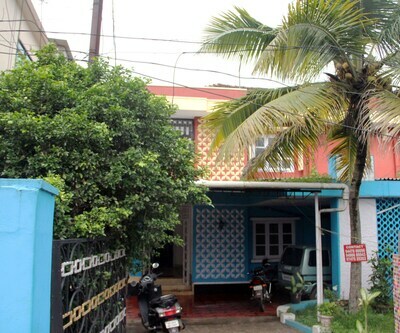 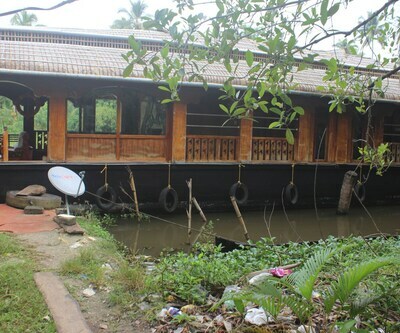 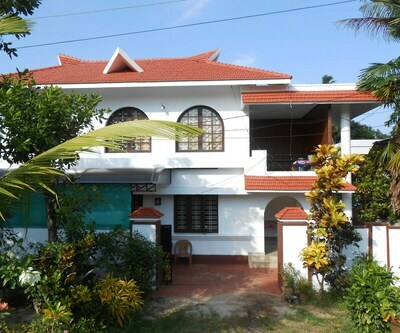 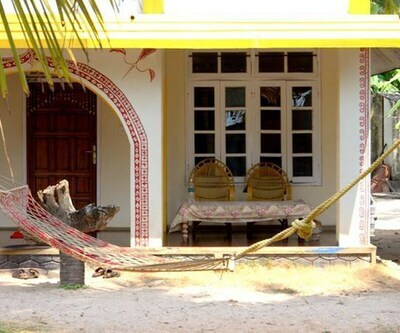 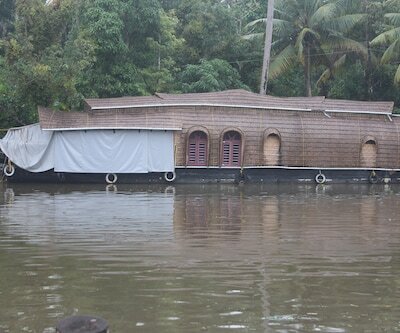 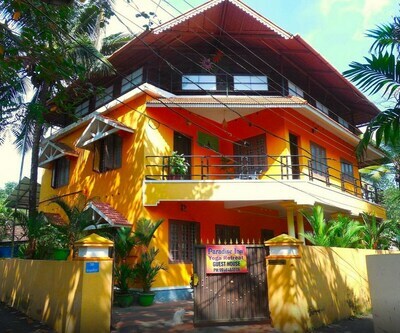 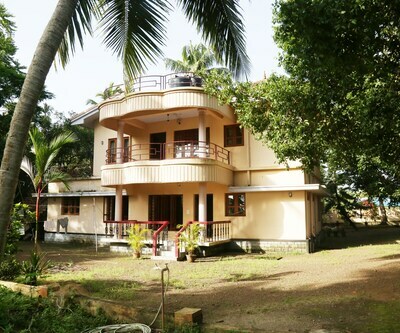 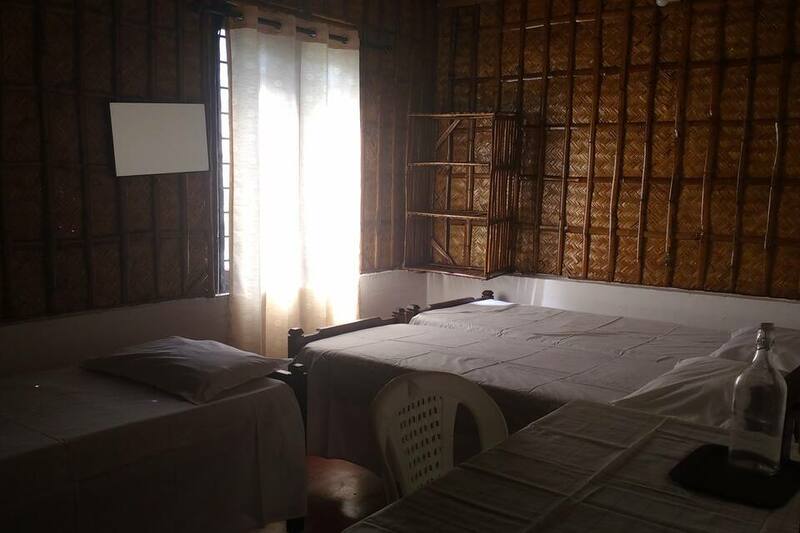 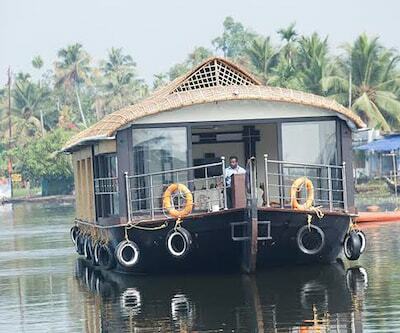 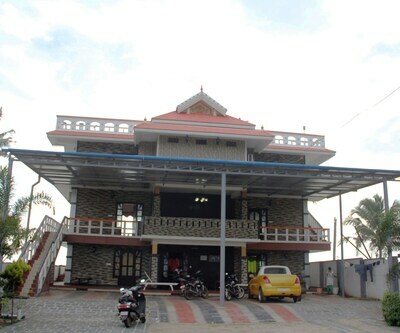 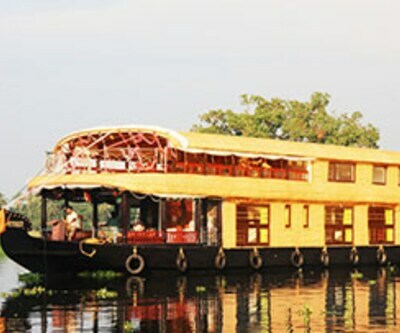 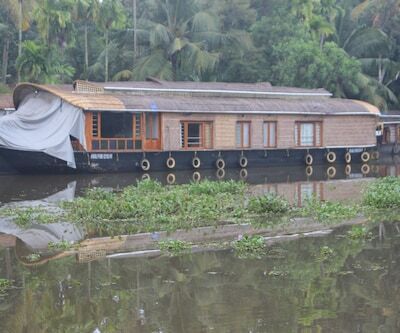 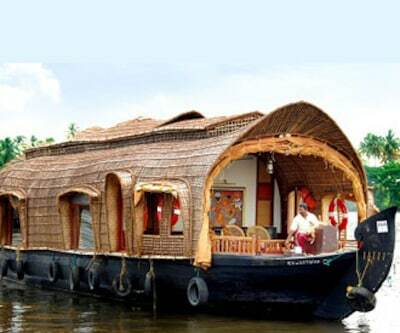 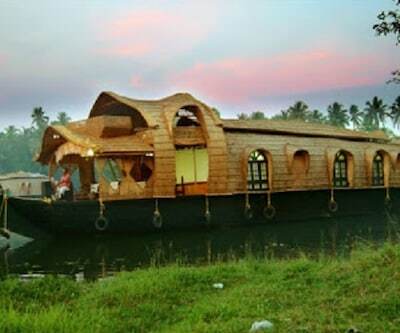 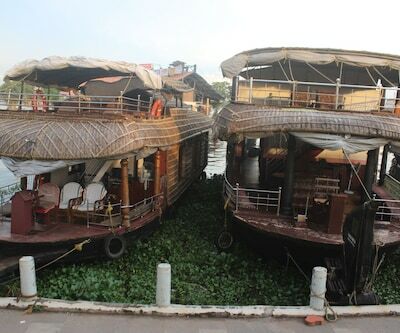 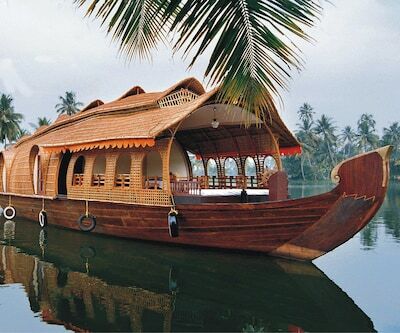 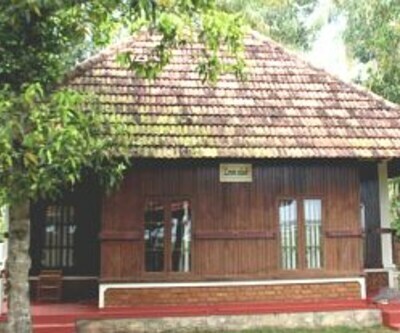 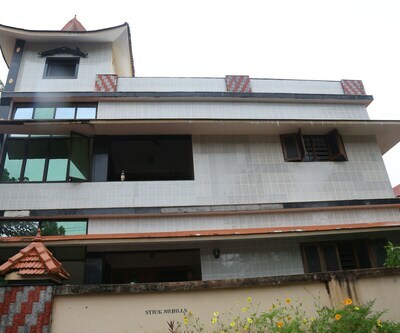 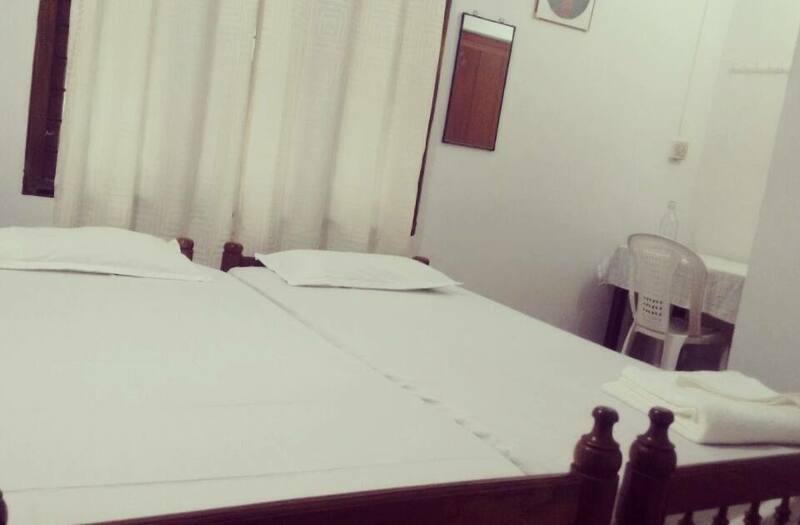 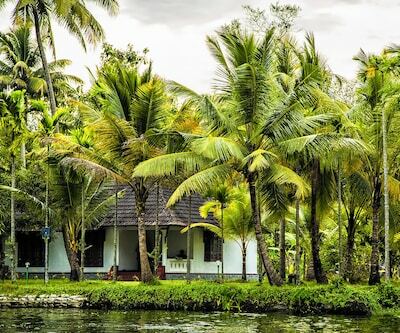 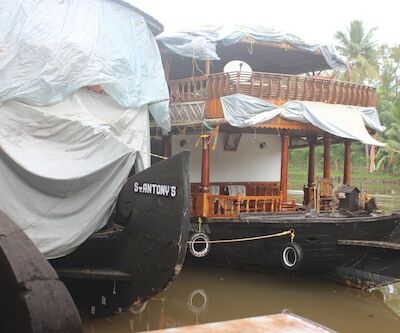 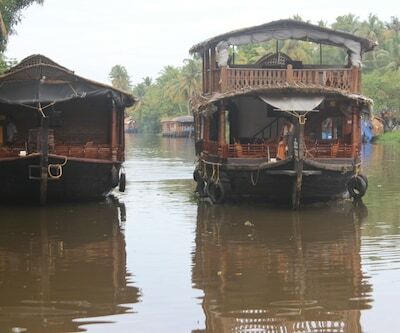 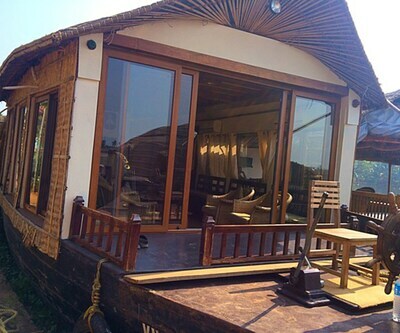 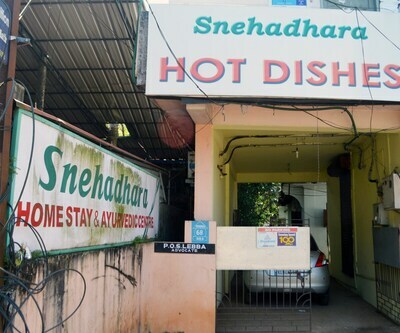 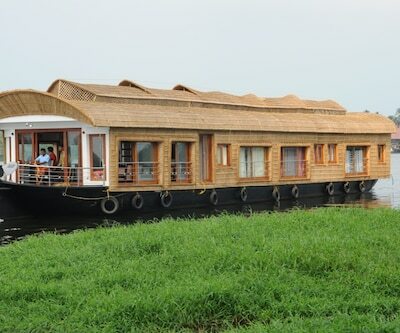 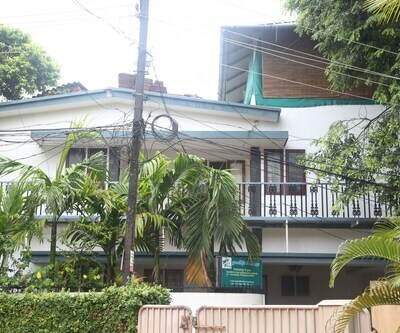 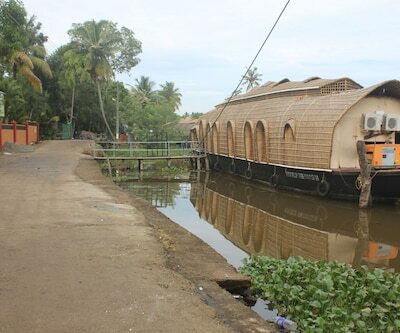 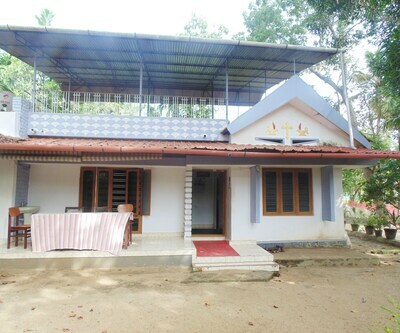 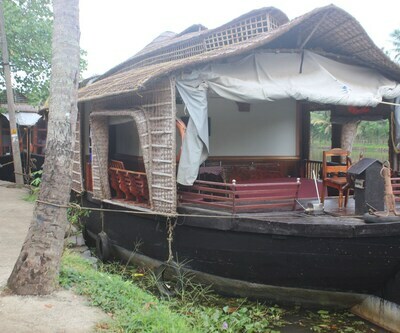 Snehadhara Homestay is located at a walking distance of the all famous Udupi Temple in the scenic town of Alleppey. 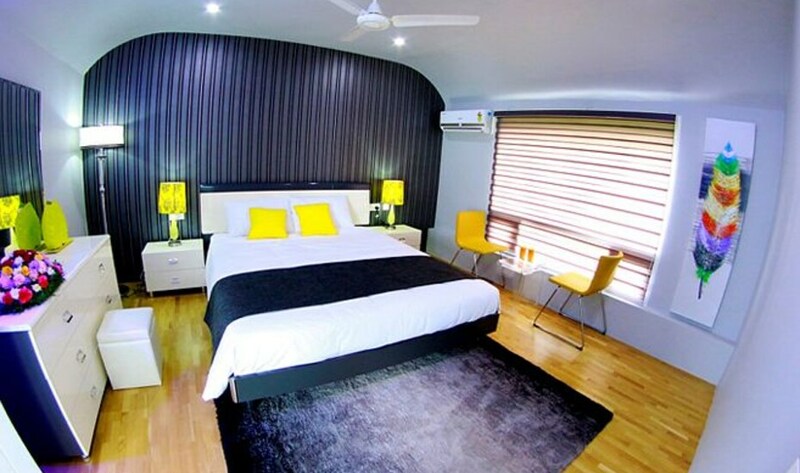 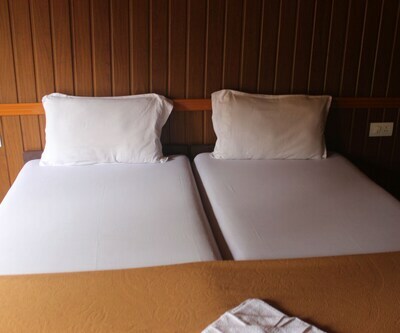 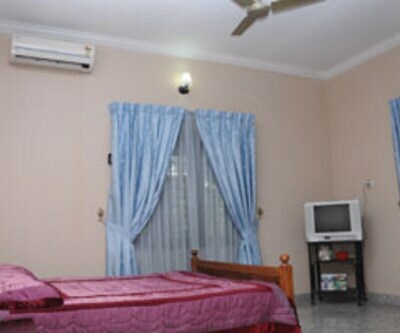 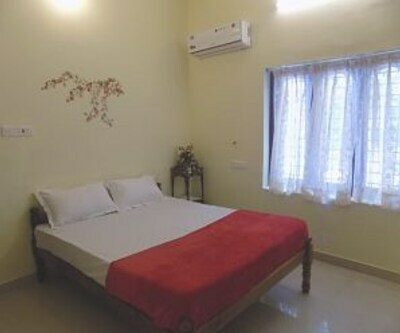 There are 4 maintained rooms with the quality service like television in room, attached bathroom, wakeup-calls and H/C running water. 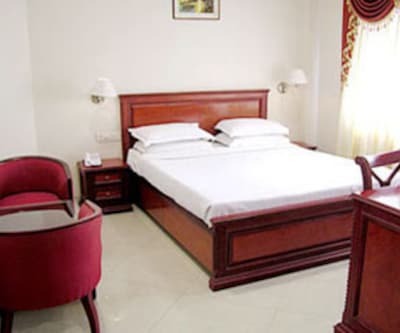 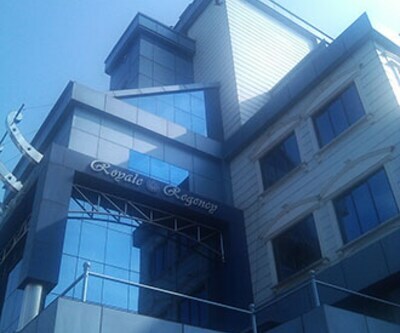 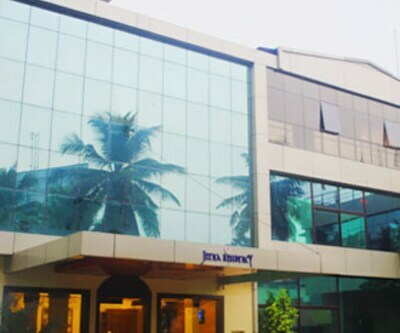 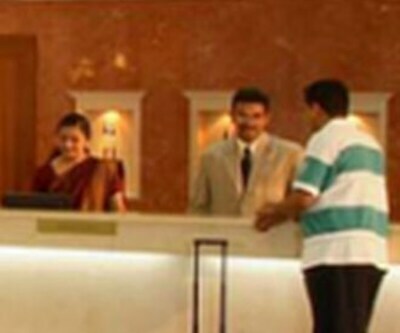 This hotel provides facility like front desk for assistance, healthy breakfast at additional cost, newspaper within lobby, limited hours front desk and travel counter for assistance.